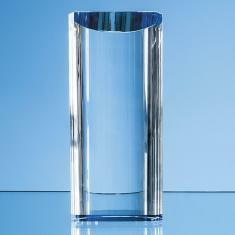 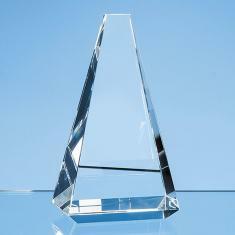 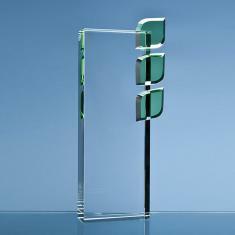 The facet shard award is made out of clear optical crystal and is available in 21cm, 23.5cm and 25.5cm. 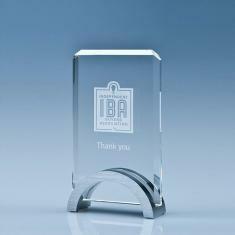 It is an ideal award for sporting or business events or to give as a keepsake gift. 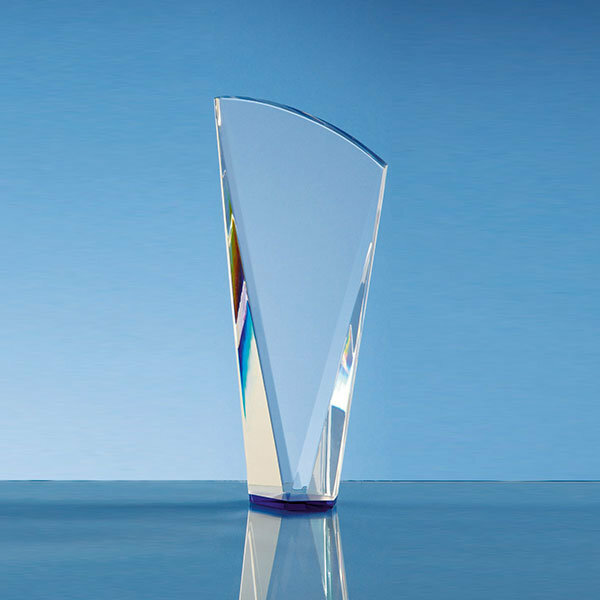 There is a large engraving area that can be personalised with any logo, crest or wording.